This month, Paul McCartney is being treated to a star-studded tribute album called The Art of McCartney. Ahead of its release on November 17 through Arctic Poppy/Sony Music Canada, it's available to stream in full. 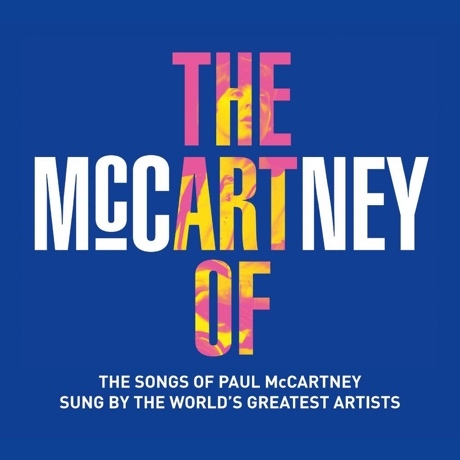 The album includes 34 tracks, all covers of McCartney tunes (spanning his solo work, Wings collaborations, and Beatles classics). Most of the contributors are well-known music vets like Bob Dylan, Brian Wilson, the Cure, Billy Joel, Willie Nelson, Heart, Steve Miller, Alice Cooper, B.B. King, Sammy Hagar, Roger Daltrey, Chrissie Hynde, Yusuf Islam (a.k.a. Cat Stevens) and more. That being said, there are also a few slightly more contemporary acts like Owl City and Jamie Cullum.